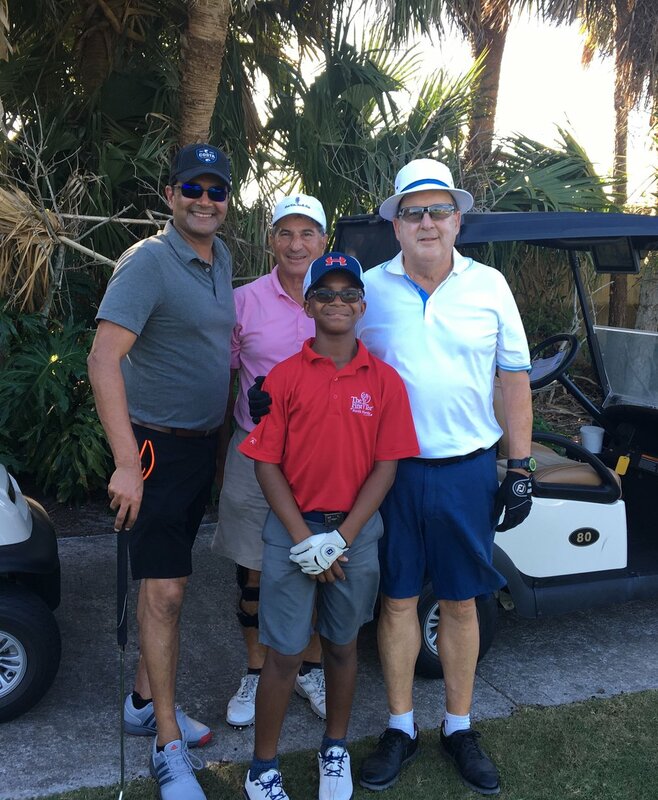 The Len Mattiace Foundation hosts a monthly golf event entitled “The First Tee Series” at country clubs across North Florida. 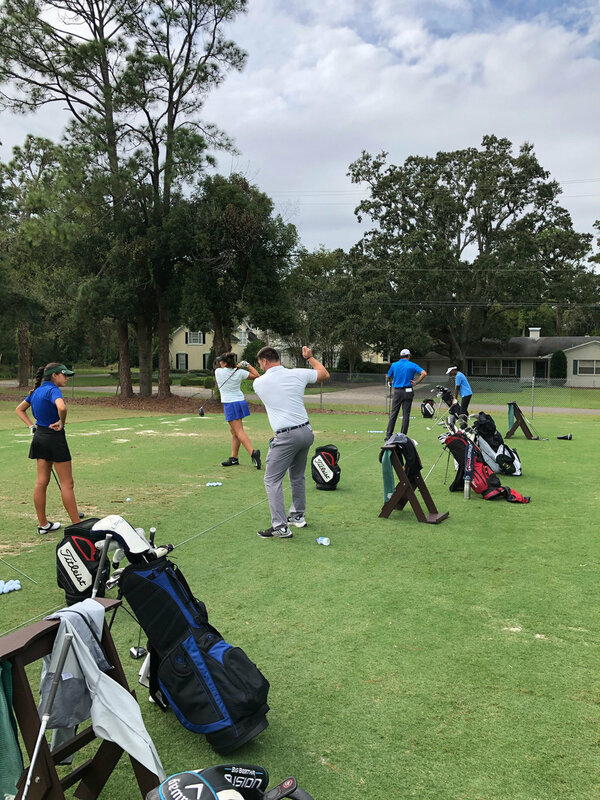 This unique event matches local amateurs with local youth in a scramble format, with many of the youth coming directly from The First Tee of North Florida. 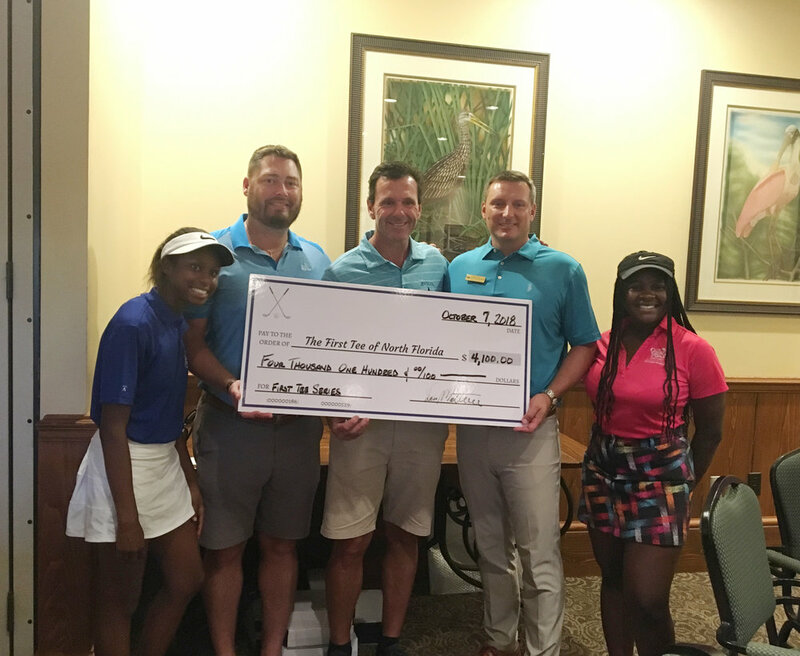 Our event on October 7, 2018 at the Ponte Vedra Inn & Club raised over $4,000 which went directly to The First Tee of North Florida. 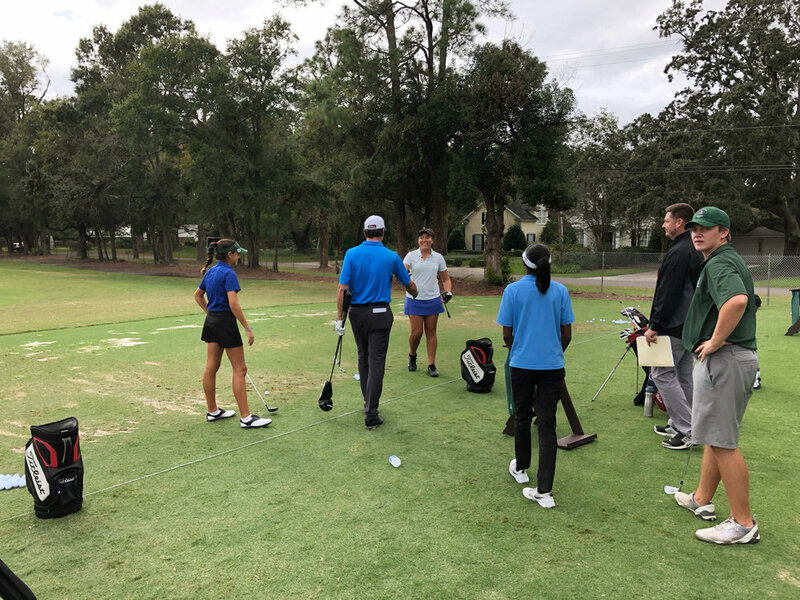 Our second event took place on November 4, 2018 at Timuquana Country Club. We made it out after a short rain delay at The Plantation, raising $3,500 for The First Tee of North Florida. 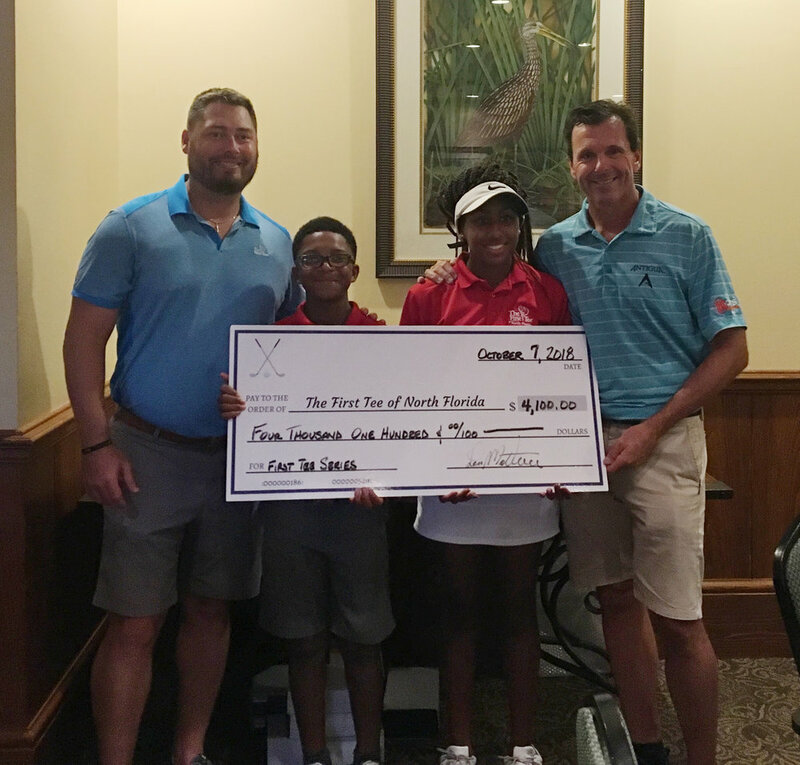 Golfers were tested with hard and fast conditions — especially on the greens — at St. Johns Golf & Country Club, where we raised $2,350 for the First Tee of North Florida. Special thanks to Leaderboard King for their live scoring app that kept all the teams up to date on just how many birdies they needed to make to claim victory! 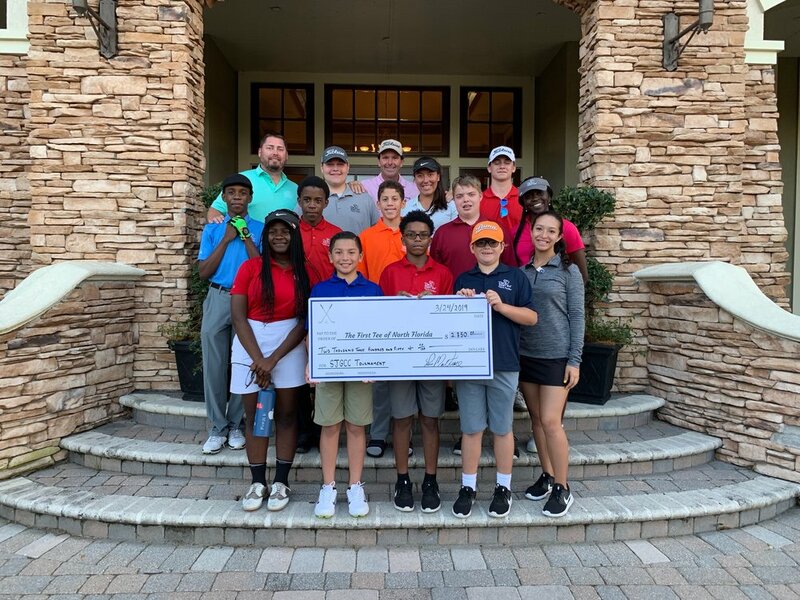 After being rained out in January, the members of Marsh Landing made sure that their First Tee Series event would be a great one by raising the most so far — $4,420! Here are some moments from the First Tee Series event at Queen’s Harbour Yacht & Country Club, where we raised $1,300. It was a very fun afternoon thanks to the great staff at the club, who were extremely friendly and kind.